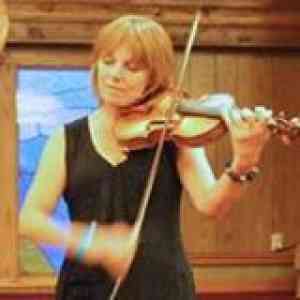 Hello, I am desperately try to find a violin teacher who would be willing to teach some students in Montana. Suzuki was a success for me in Montana, but because of the remote parts there is a lack of any teacher out there and the students are eager to start. I have 1 student who is in book 3 but can’t finish as she has no teacher, and 3 others that want to start their children. I would be happy to help. I have been doing Skype lessons with a missionary family in Albania. 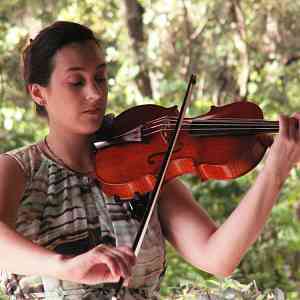 I also have many articles and resources available from my blog to help families begin violin lessons. I am very comfortable doing this. Feel free to contact me. I would be happy to provide such a service per a mutual agreeable time and financial agreement. Also, as with any teaching arrangement, I would encourage an agreeable trial period that both parties would commit too. I feel this would ensure the likelihood of long -term success for your students making progress. 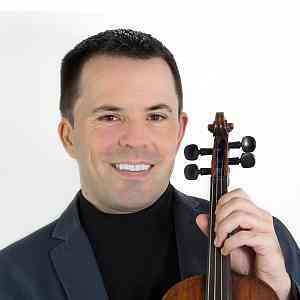 I’ve have extensive credentials and experience as a violinist / teacher as well as a licensed educational psychologist. Please feel free to contact me if you’d like to discuss the possibilities further. I Skype every week with a student in Cambodia. Fortunately, the student’s mother plays ‘cello and has some basic violin playing experience. I’d be glad to discuss possibilities. I also would consider doing online lessons. I wonder if there is a way that SAA can put “online” into the locations for teachers in the SAA teacher locator directory? Jennifer, that’s a great idea. I would also like to see online training/tech in the studio added to the core curriculum training. It seems this way of the world is only increasing. The SAA has been so far fabulous about keeping up with the times (Parents as Partners such a good resource). For a while some years back, I collected ideas or tips on holding distance lessons from various places—blogs, teaching websites, facebook posts, etc. If anyone’s interested, those thoughts are in a Google document, here. Some of the tips may no longer be of concern, as faster internet speeds and easier access to good mics and large, HD screens make video conferencing software work better and better. Thank you, Jennifer! Wonderful job on this! I’m from Casper, Wyoming, so I have a soft spot for these students! Growing up out west is beautiful, but at times remote. My Suzuki teacher moved after only a year, but it had enough impact on me to come back to me years later as an adult! I’d love to teach a few of these students. I have a newsletter about practicing for beginners that might be helpful, they can sign up at the home page at EdwardsViolinStudio.com or reach me at the contact page, or at the email address below. If there is interest in distance lessons, I would definitely recommend following the guidelines posted above by Jennifer Visick (they are still very relevant!) and work to connect across the distance and sound divides that come up with Skype. That being said, I could get started with beginners even if the students don’t have good audio or microphone. I’ve tagged this thread “Distance Lessons”—if you click on the tag at the top of the thread, you’ll be able to see other threads from the past that have also touched on this topic. Can I send you a couple of students via Skype? I’ve been teaching some Skype cello students as part of my studio for several years now and it’s going really well. I currently live and teach in the Netherlands and I also teach Skype students in Australia and the UK. I did some postgraduate research into Skype teaching. 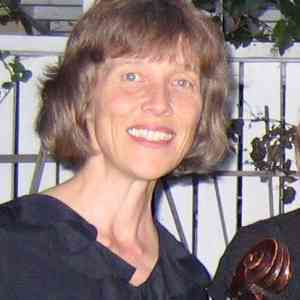 Don’t hesitate to contact me if you are also looking for a cello teacher. 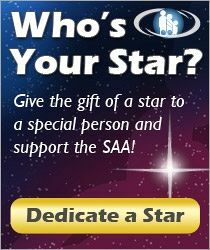 My background and qualifications are listed here on my SAA page.